Comair, which operates British Airways and Kulula.com, has grounded its Boeing 737 MAX 8 jet. Comair removed the aircraft from its flight schedule on Monday. “Although neither regulatory authorities nor the manufacturer has required it to do so,” the airline’s executive director Wrenelle Stander said in a statement. The company has ordered eight more similar planes and expects to take delivery between now and 2022. Comair’s decision follows the death of 157 people when the same aircraft, belonging to Ethiopian Airlines crashed in Addis Ababa, departing to Nairobi. In October last year, the Lion Air jet crashed minutes after taking off, killing 189 people on board. 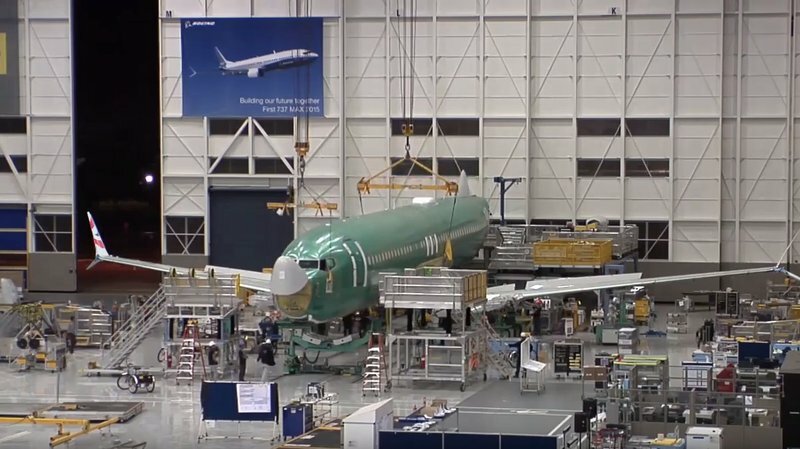 “While Comair has done extensive preparatory work prior to the introduction of the first 737 MAX 8 into its fleet and remains confident in the inherent safety of the aircraft, it has decided temporarily not to schedule the aircraft while it consults with other operators, Boeing and technical experts,” Stander said. #Comair which operates British Airways and Kulula, has removed its Boeing 737 MAX 8 from its flight schedule.